Welcome to my website about Golden Retrievers which is now finally live. After 14 years of owning Golden Retrievers, below as puppies, they have finally passed on. I have put this site together in the memory of our dogs and to pass on the things we have learnt over the years. I have commissioned and edited an information packed ebook that is now available to purchase on the site. 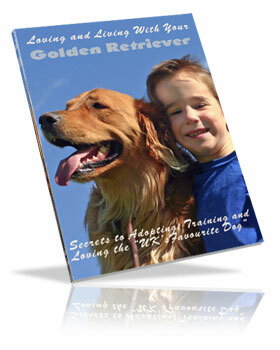 I am also offering a free mini-course, extracts from my ebook, on the basics of getting to know the Golden Retriever breed. 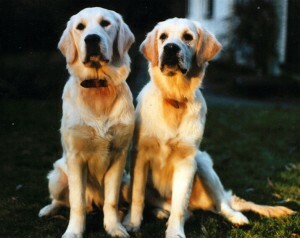 I will also research and post up interesting articles about Golden Retrievers. If there is sufficient interest, I may start up a forum for owners, or potential owners, to share ideas and tips about their Golden Retrievers.